In recent months and with the support of local Chinese governments and Chinese partners, FutureBlock is working on building acceleration programs in the Chinese cities of Tianjin, Ningbo and Chongqing. 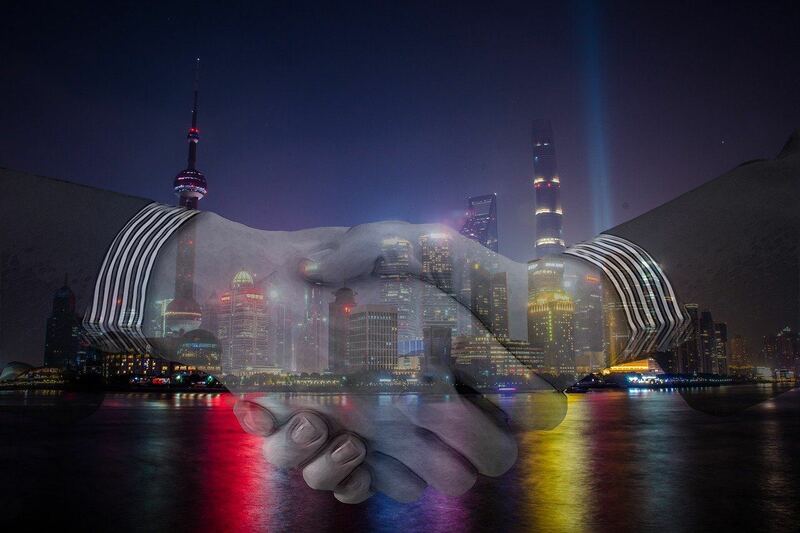 This process will enable FutureBlock to assist startups to establish business activity with Chinese partners, as well as raising capital in China. FutureBlock China is focusing on companies in the Blockchain industry and will help its portfolio companies to establish relationships with leading companies such as Ant Financial, JD finance, Lufax, and big insurance companies, as well as mid-size publicly listed companies in China and Hong Kong. 2019 © FutureBlock. All Rights Reserved.